Priced to Sell! Below Market Value! 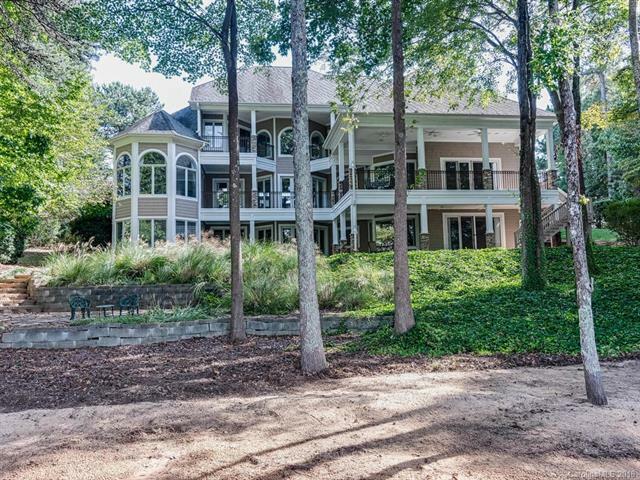 Waterfront home in The Point with views of Lake Norman from almost every room! 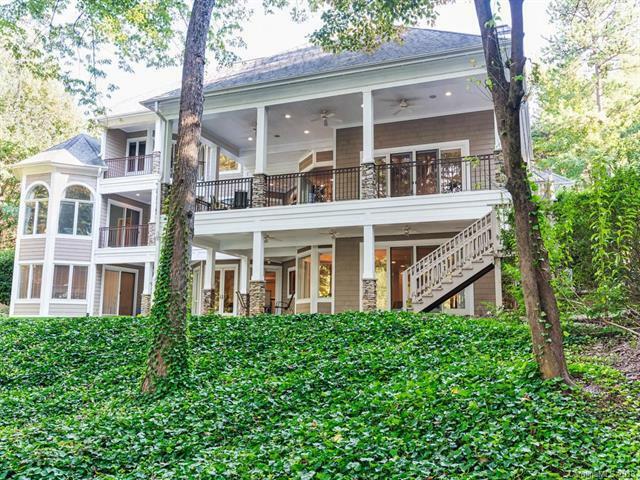 So many ways to enjoy the lake with your own private beach, lakeside stone patio & deeded boat slip. 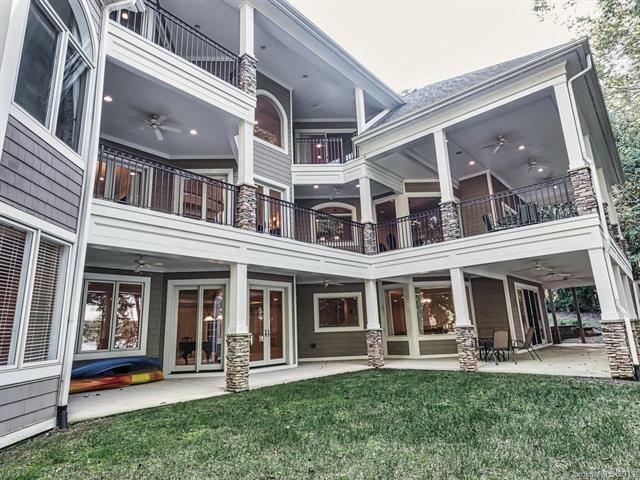 Magnificent covered balconies to savor all that lake living offers! Spacious floor plan w/Gourmet Kitchen, Breakfast Area, Family Room & Dining Room provide plenty of room for family gatherings.Soaring 2-Story Great Room w/large picturesque windows offers stunning views of Lake Norman. Oversized Owner's Retreat has sitting area to enjoy lake views w/access to balcony, tile bath w/large walk-in shower, dual vanities & built-ins. Upper Level has three bedrooms;2 have private balcony w/lake views, private bath, Jack/Jill.Lake Level has abundance of windows & glass doors to provide great lake views & is an entertainer's dream featuring Billiard Area,Family Room, Kitchenette/Bar, Exercise Area & private Guest Ensuite overlooking lake w/access to patio. New Roof. Room for a pool!